We are proud of our ability to work on complex, fast moving enterprise digital projects. 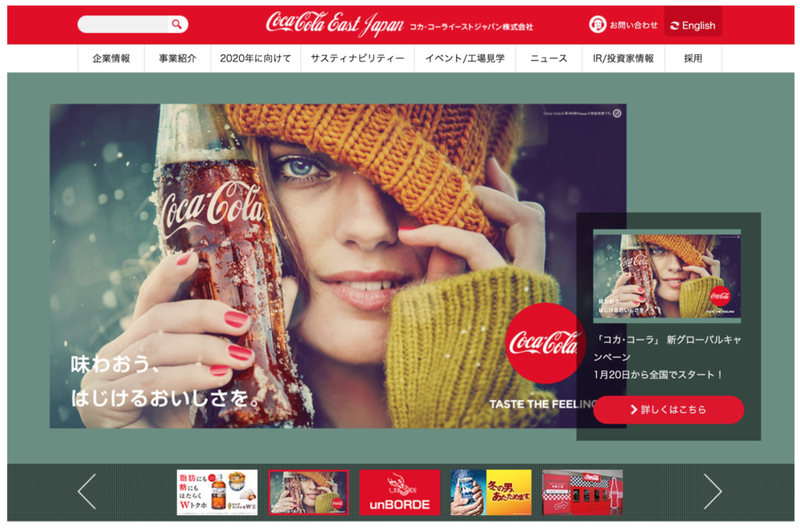 From design to development to release and promotion, we work regularly on web, mobile and social deployments for companies like Coca Cola East Japan, APA (via JWT), Hilton Worldwide, Ralph Lauren and more. "Maikai has worked for us on a number of assignments related to web development, digital design and marketing and has proven to be reliable, trustworthy and very efficient. They understand well enterprise challenges and the importance to bring expertise and the power of initiative to deliver quickly and efficiently." Presentation deck for Ralph Lauren. Design samples for APA hotel's international presence. 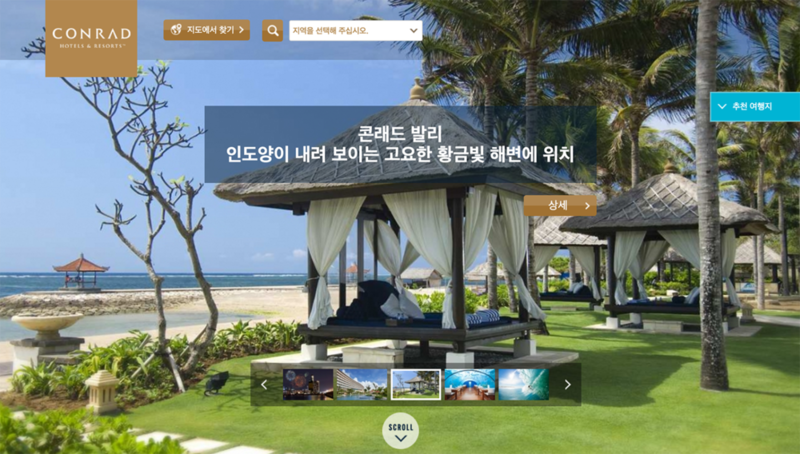 Implementation of digital best practices and project management for the Hilton Korea web rollout. 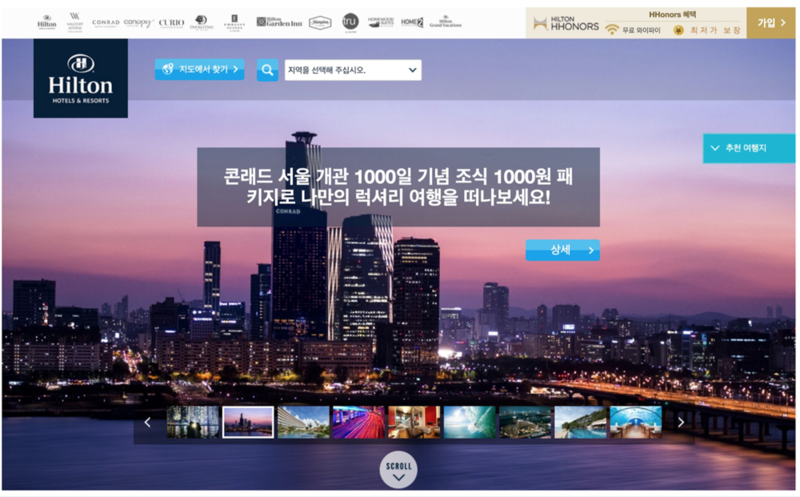 Conrad Korea web rollout support, coordination, and management. Web production and management for AXA. Print and web projects, including a monthly newspaper, guidebook and content production undertaken by our founders for Mynavi focused on the inbound tourist market to Japan.